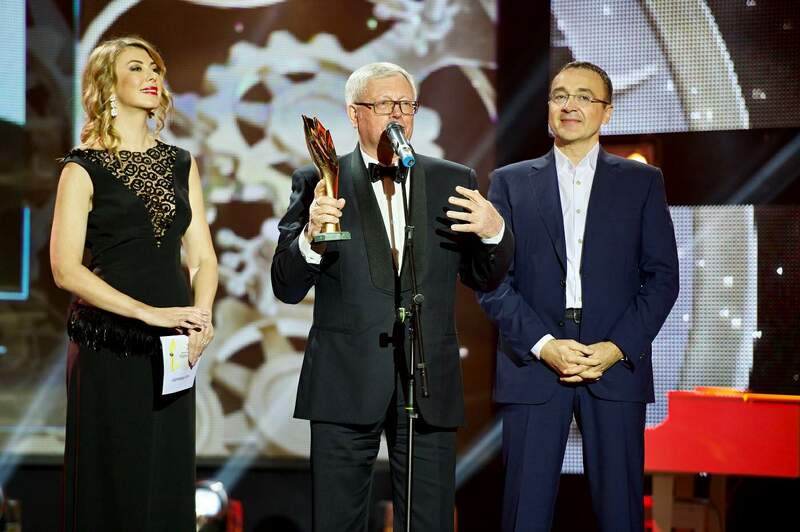 Borys Syniuk, Director of LLC «Karpatygaz» became a winner of the nationwide program «Person of the Year» in the nomination «Entrepreneur of the Year». This announcement was made during the 21st award ceremony held at the National Opera House of Ukraine on March 25, 2017. Professional and successful representatives of entrepreneurial and business community in Ukraine, achieving the most significant successes and development dynamics in such areas as corporate governance, transport, construction, leading-edge technology, etc. 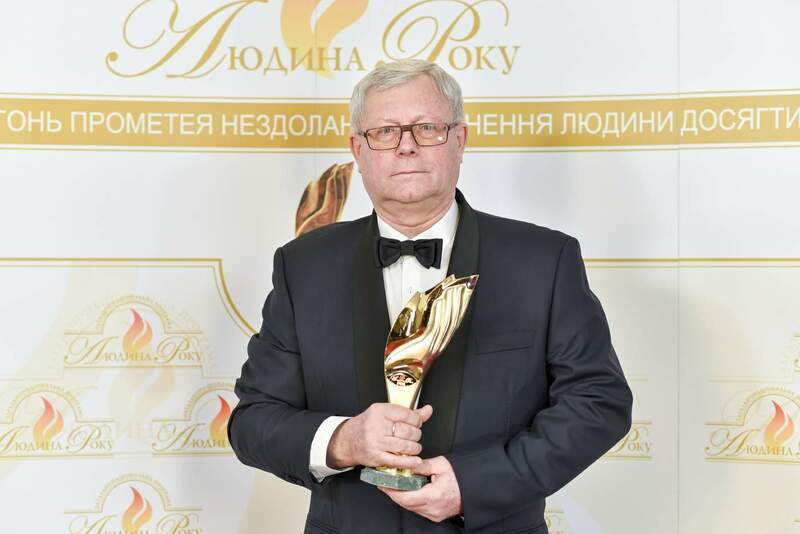 become the laureates of the award «ENTREPRENEUR OF THE YEAR». 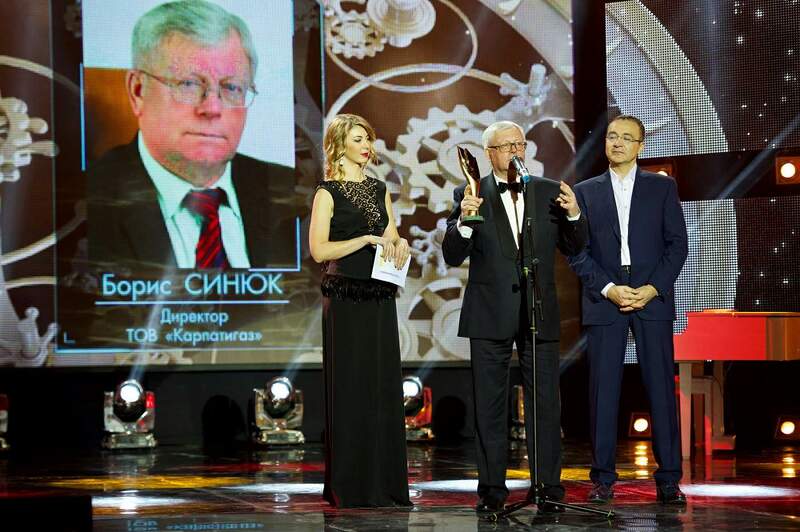 As known, the nationwide program "Person of the Year" was established on the fifth year of Ukraine's independence. The most outstanding political, economic, humanitarian and sports figures of the state were becoming its laureates. Please be reminded that earlier Karpatygaz LLC received the honorable status of the «Enterprise of the Year 2016», assigned by the international economic rating «The League of the Best». Since 2012 this rating has been a member of «International Rating Association» (Hong Kong), in partnership with the «Standard Chartered Rating GmbH» (Germany).